8 player/24games. 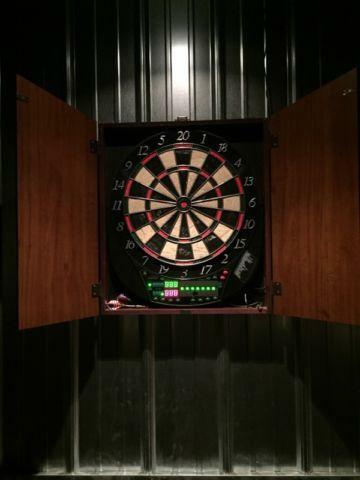 Electronic dart board in a real wood cabinet. Excellent used condition.This ad was posted with the eBay Classifieds mobile app. Electronic dartboard is a Baby & Kid Stuff for Sale located in Clayton IN. 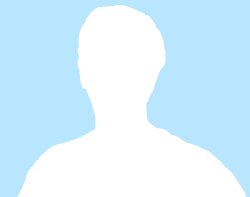 Find other listings like Electronic dartboard by searching Oodle for Baby & Kid Stuff for Sale in Indianapolis.